Barbara Geraghty is in need of a kidney transplant and needs the help of her community to make it happen. Transplants are lifesaving, but very expensive. Barbara has had a life of adventure. Born in Tennessee, she grew up on Long Island, N.Y., and went to art school at Syracuse University. She spent her junior year at the S.U. program in London, England, where she met her ex-husband. They lived in Anchorage, Alaska and in Crawley, England. She then came back to the United States with her daughter. Barbara has lived in Florida, North Carolina, Colorado, New Jersey, and now resides in Indiana. Barbara has had a very active work life as a freelance illustrator for nature organizations, an art teacher, art therapist, daycare teacher, and most recently as a nanny. About seven years ago, however, Barbara’s health started deteriorating. After many medical tests, it was discovered that Barbara had been born with only one kidney, and that kidney was beginning to fail. Recently, Barbara was put on the kidney transplant list and has begun dialysis. Because she is doing peritoneal dialysis herself at home four times a day, she is no longer able to work. She is trying to keep a positive outlook and is focusing on maintaining her health while waiting for a kidney. She looks forward to many new adventures once she gets a transplant! Even with insurance, Barbara is facing very high medical expenses, including the post-transplant medications, co-pays and deductibles. Because Barbara is unable to work, meeting her out-of-pocket costs is becoming increasingly more challenging. 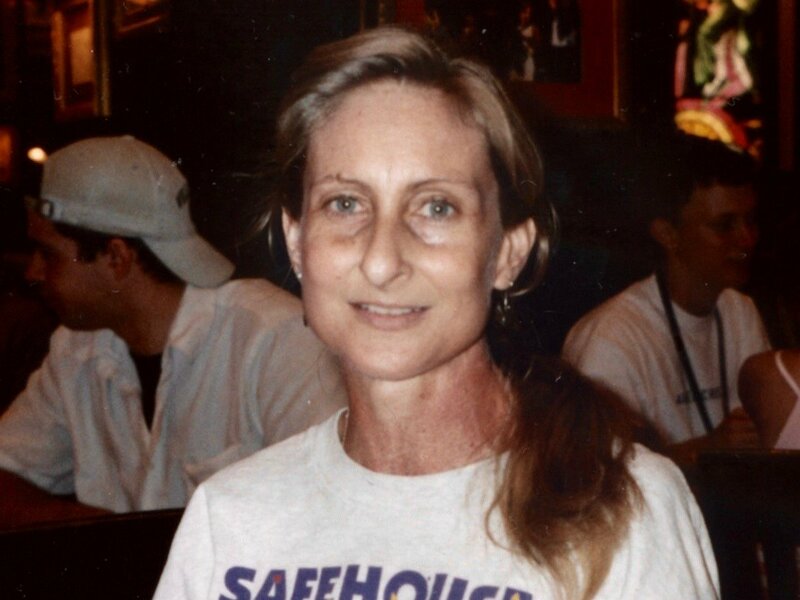 To help with the financial burden of Barbara’s uninsured expenses, a fundraising campaign in her honor has been established with Help Hope Live, a trusted nonprofit organization that has been providing community-based fundraising guidance to patients and their families for more than 30 years. All donations are tax deductible to the full extent allowed by law, are held by Help Hope Live in the Great Lakes Kidney Transplant Fund, and are administered by Help Hope Live for transplant-related expenses only. Please consider a contribution. To make a donation, click Donate Now. Thank you for your prayers, support, and generosity. Keep an eye on Barbara’s campaign page at www.helphopelive.org because we will be planning some fundraising events soon and posting updates regularly.